send me your best cupcake pictures and i’ll post them here! this is a cupcake courtesy of my albanian/georgian/starbuckian friend, sarahann. dangit! 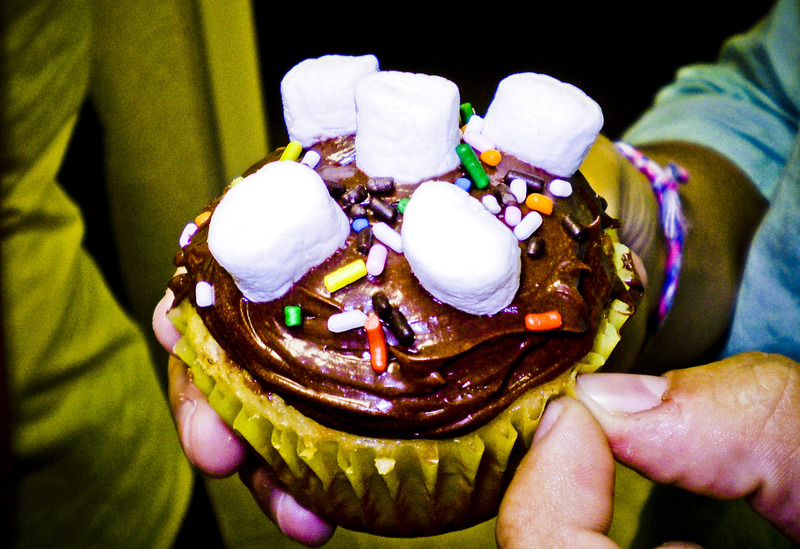 i wish i ate cupcakes more often…hmmm…i’ll have to find some! I like it, it looks freaking awesome. Meet you at Starbucks in the morning at 8:00. I will be by the window. If you get there before me just order my usual ok? See ya.